Matco-Norca is pleased to announce that we now stock lead free stainless steel ice maker connectors. 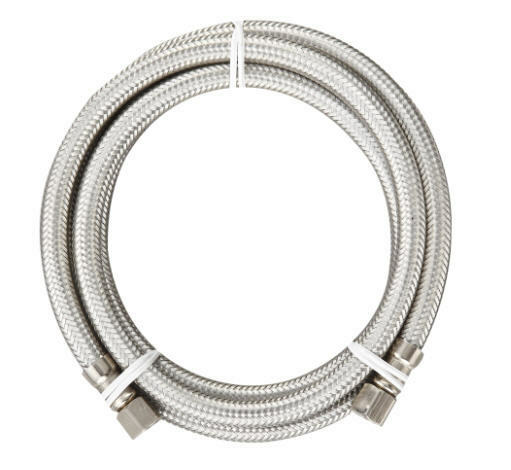 Available in 60" and 72" in length they have a reinforced PVC inner hose which is braided with stainless steel. These durable, flexible water connectors require no cutting or soldering during installation. For more info click below!